Ridge is such a good story, they’re a husband and wife, who turned their passion for roasting coffee into a business. 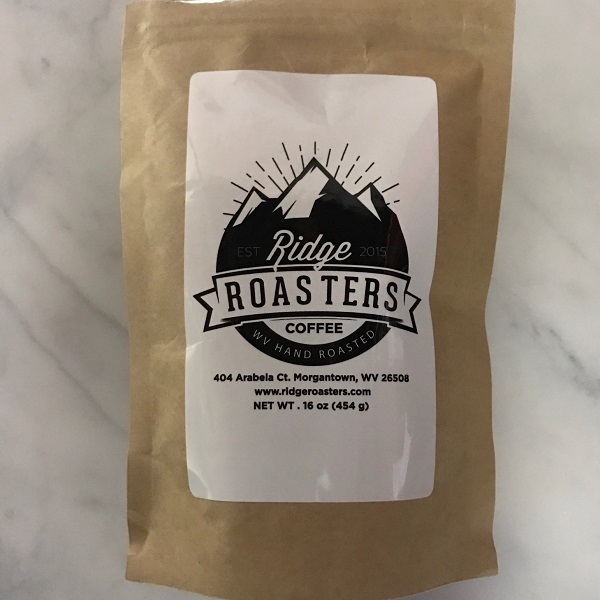 Ridge is based out of Morgantown West Virginia, making them one of the few coffee roasters who call the wild and wonderful state home. The coffee comes from the La Palma farm in Paicol, Colombia. This is another single origin coffee that is more geared to be served as a pure coffee. However by trying it as espresso, the machine is able to easily extract the distinctive flavors of the coffee. This espresso tastes creamy, citrus, with a sweet finish. Maybe a little too sweet on the finish for an espresso. The coffee is well balanced and rich, a great cold weather coffee. Very fitting for the West Virginian outdoors. It’s also worth noting this Colombian single origin has more balanced flavors, compared to some of the African single origin’s we’ve tried lately. With a cost of only $15 for 1 pound, it makes for one of the better values we’ve reviewed. Tasting notes of brown sugar, and chocolate, with a clean finish. The traditional coffee drinker would really enjoy this coffee.